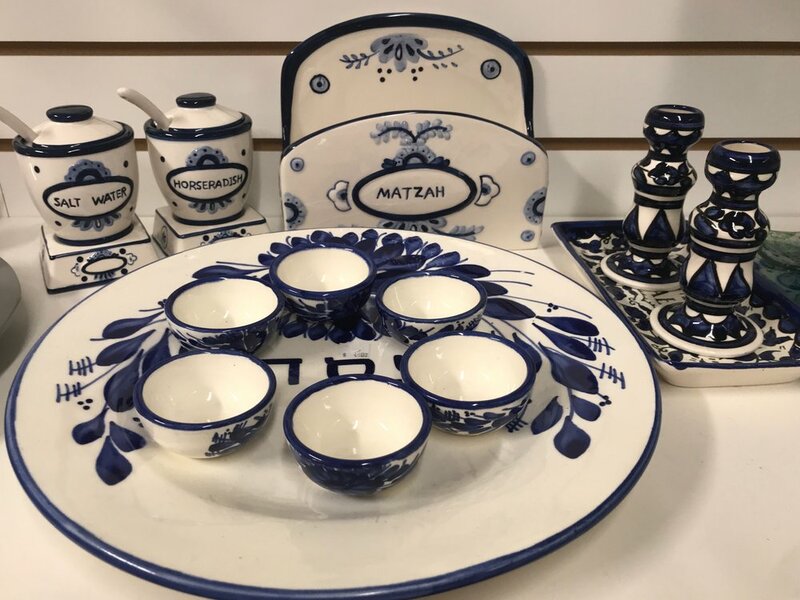 The Women of Rodef Sholom has an award-winning Jewish Gift Shop with a beautiful variety of Jewish gifts, jewelry, cards, shabbat candles, baby presents and all your Jewish Holiday needs. Shop locally and support your community! The proceeds from the WRS Gift Shop support our Tikkun Olam. Please see our Report Card to view where our revenues are spent. We try our best to be open during the above hours, but our shop is run by volunteers. Please double check to make sure the store will be open when you’d like to visit, or call ahead 415-314-9822. Do you enjoy meeting people, helping others, and have a few hours to share as a volunteer? If the answer is yes, we’d love to have your help! Please contact our Volunteer Coordinator for more information and to sign up as a Gift Shop Volunteer.